In an honor of 108 Bhutanese soldiers who died 2003 military operations against India, Bhutan created Dochula Pass which today has developed as a hotspot for tourists. The beautiful mountain pass which is just 20 kilometers away from Thimphu houses 108 memorial stupas locally known as “Druk Wangyal Chortens”. 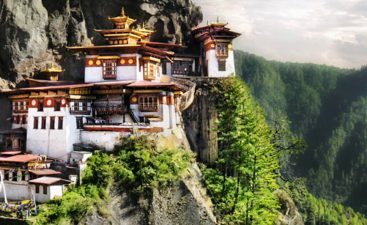 Apart from holding a national and religious importance, this is the place that every tourist must see while on their journey to explore Bhutan. At the height of 3100 meters, overlooking the breathtakingly beautiful Himalayan peaks, Dochula Pass offers a stunning 360-degree panoramic view of snow covered peaks. Though it is not the highest but is definitely one of the most scenic passes in Bhutan that one will ever see. If you are the kind of traveler who loves winter, then the fresh snow and chilly wind will make you all excited. 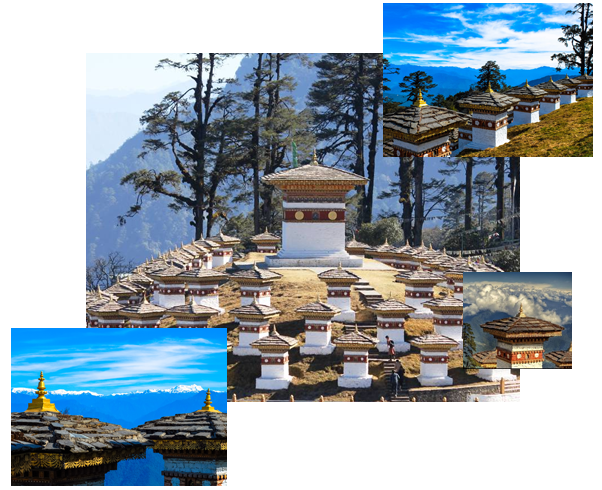 Other than 108 memorial stupas, one can explore Dochula like a local and visit some of the major tourist destinations as well as the lesser known places. 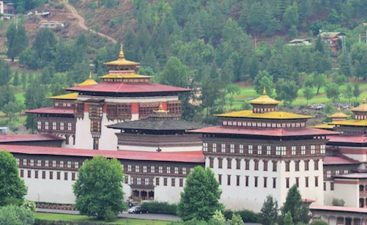 Talking about the major tourist spots in and around Dochula, Druk Wangyal Lhakhang temple is the beautifully built and a piece of art, the intricate design portrays the splendid mix of art and mythology. 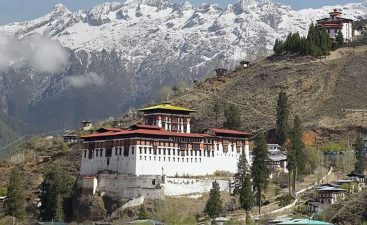 Tourists can also look out for the tour packages to Bhutan and choose to visit the place during the time of famous Druk Wangyal Lhakhang Festival. The festival is the gateway to Bhutanese culture and lets tourists soak in the beauty of their heritage and history in a colorful and joyous way. 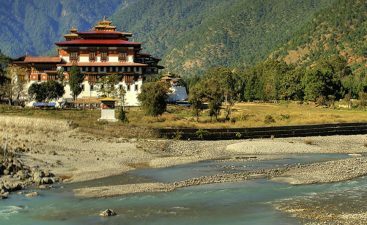 The place has also become a tourism hub because it is located between Thimphu and Punakha and almost every tourist halt here for their lunch break.